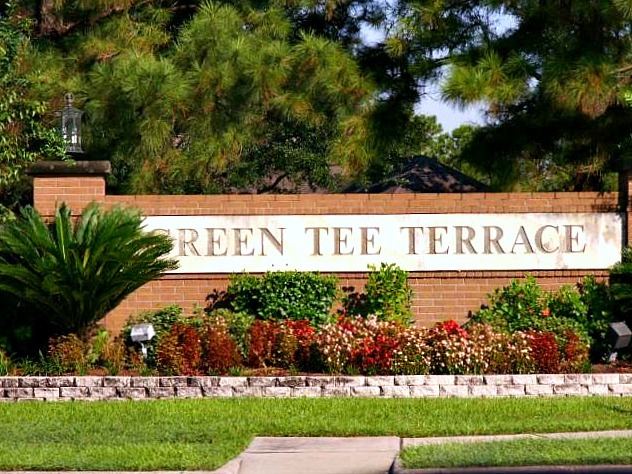 GreenTee Terrace is an established, family-friendly subdivision in Pearland. Residents enjoy the quiet Pearland small-town environment and yet are close to all that Houston offers. A main point of Green Tee Terrace is the Golfcrest Country Club; several homes in the neighborhood overlook this wonderful course. The Golfcrest Country Club whose tremendous course is the focal point of Green Tee Terrace is one of the Houston area’s oldest country clubs. The club moved from its original location in 1969, originally built in the 1927. The new Golfcrest Country Club opened in 1971 with a challenging 6,900 yard course designed by Joseph S. Finger. The club offers championship golf to members, as well as a delightful clubhouse for formal occasions. Also, members enjoy tennis and swimming at club’s facilities. Numerous social activities are offered for all ages. Pearland residents are minutes away from attractions in the Houston area. Shopping and Dining are also minutes away. Johnna Johnson with Re/Max Top Realty would love to help you with all your real estate needs and get you in your dream home today. Email Johnna Johnson at johnnaj@remax.net or call 713-558-2515. Selling your home at Green Tee and Green Tee Terrace? Click Here.